Are you interested in tracing your family's history? Are you working on your genealogy and want to meet up with others who are working on their family trees? Then join us at the Thayer Public Library's Genealogy Club! All are welcome from novice to expert. Come learn about the resources that the library has to offer. We can compare notes and stories a well as help each other with research. This month we are taking a field trip to the Braintree Historical Society to see the amterials they have that can help with genealogical research. Please note: We will meet in the Reading Room on the Main Level at 10:00 AM and walk over to the Historical Society. Registration is requested, but not required. Register online through the link below, in person at the Reference Desk, or over the phone at 781-848-0405, ext. 4417. A panel of local authors will talk about their new novels and their writing and publishing experience on Saturday, April 27, 11:00 am-12:30 pm. This event is free and open to the public. Books will be made available for purchase by the authors. No purchase is necessary to attend. Complimentary light refreshments will be served. Program will be held in Logan Auditorium on the Upper Level, accessible to all. 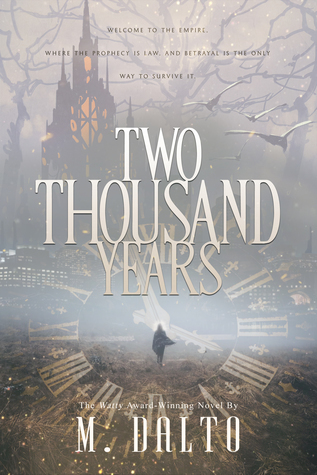 * MaryBeth McCarthy writing as M. Dalto, Two Thousand Years (fantasy novel published by The Parliament House) Two thousand years ago, the Prophecy of Fire and Light foretold the coming of the Queen Empress who would lead the Empire into a time of peace and tranquility. But instead of the coming of a prosperous world, a forbidden love for the Empress waged a war that ravaged the land, creating a chasm between the factions, raising the death toll of innocent lives until the final, bloody battle. Centuries later, Alexandra, a twenty-two-year-old barista living in Boston, is taken to an unfamiliar realm of mystery and magic. 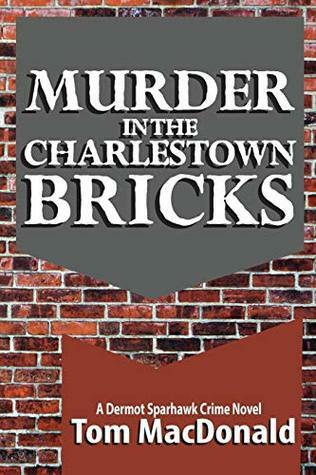 * Tom MacDonald, Murder in the Charlestown Bricks (fourth in the popular Dermot Sparrowhawk mystery series) Private investigator Dermot Sparhawk is taking on cases no one else will touch. Born and raised in the Charlestown projects in Boston, Sparhawk fights for the underdog. He calls on his connections and physical skills to keep him from getting killed. He visits Charlestown's waterfront gill mills, AA halls and travels the Historic Route 66 in search of the truth. And the truth almost kills him. 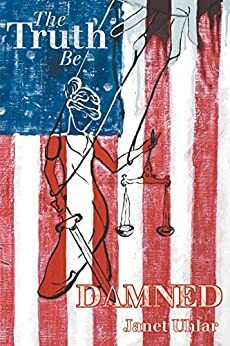 * Janet Uhlar, The Truth Be Damned (novel based on the author's experience serving on the jury in the trial of James "Whitey" Bulger) When Alex Fischer receives a federal jury summons, she fears it is for the upcoming trial of notorious mob boss, Sly Devaney. She has no interest in organized crime. In her mind, it is an evil world she is unwilling to enter. Alex is the perfect juror. Read local and support our local authors! Call 781-848-0405 ext. 4417 to reserve your spot. 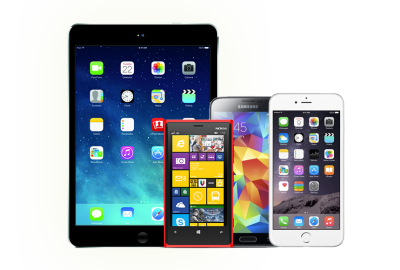 Learn how to get free ebooks, audiobooks, movies, magazines, & music! Learn how to use your library resources from home. We can also assist you with the Library’s catalog and databases, searching strategies, and basic software tips. Join us for this fun and lively show! Originally seen on the streets of Boston and New York in the early part of the 20th century with a monkey in tow, street organs (sometimes incorrectly referred to as a hurdy gurdy) were hand-cranked musical instruments that utilized paper rolls. Tony Gangi will take you through the history of this unique instrument and perform select pieces on his own street organ. Tony Gangi is the author of Carny Sideshows: Weird Wonders of the Midway (Citadel Press, 2010) a chronicle of his week attending Sideshow School at Coney Islands's famed Sideshows By the Seashore. Free and open for all ages ! 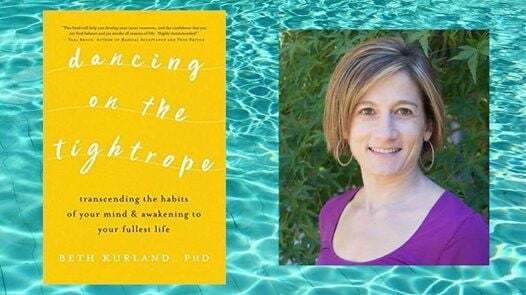 Join clinical psychologist Beth Kurland in this workshop style talk where she will be sharing concepts from her newest book Dancing on the Tightrope: Transcending the Habits of Your Mind and Awakening to Your Fullest Life. Learn how unknowingly we are often caught in universal mental habits that evolved to help us survive as a species but that no longer serve us so well in our modern lives. Come learn tools to uncover these mental habits and work with them, to turn these habits into opportunities to grow lasting inner resources for resilience, joy, and well-being. Kurland is a licensed clinical psychologist in practice since 1994, experienced in working with people across the life span (preschool through adulthood). Provides evidence-based therapy to treat a wide array of emotional, behavioral, and behavioral health issues. Join us for a showing of a Newly-Released-on-DVD movie each month. The first 100 people will fit in the room. Movie ratings will vary. This program is primarily intended for adult audiences. Joins us for a repeat showing of last night's Newly-Released-on-DVD program. Meet others who love to write! Share tips of the trade, and get/give encouragement and support to other area writers. The Saturday Morning Writers Group will meet monthly to talk about works in progress and the writing and publishing process. Reading from work is optional. Please register in advance to receive an automatic email reminder of the meeting. Sponsored by the Thayer Public Library, group meetings are facilitated by a librarian. Are you interested in tracing your family's history? Are you working on your genealogy and want to meet up with others who are working on their family trees? Then join us at the Thayer Public Library's Genealogy Club! All are welcome from novice to expert. Come learn abut the resources that the library has to offer. We can compare notes and stories a well as help each other with research. Surviving the Season: Get Organized for the Holidays! Tips, techniques, shortcuts, & tried and true ideas from a professional organizer that help you to enjoy the holiday season.